Contributing to the regeneration of this area, Tradepark fully refurbished the building creating K2, a multi-space complex where people can work, play, shop, eat and stay. 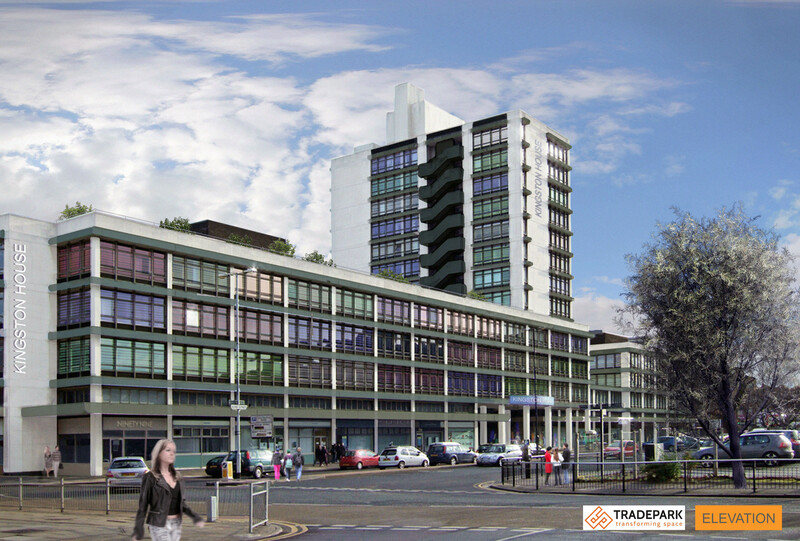 A new concept for Hull, K2 provides office space, serviced apartments, retail and leisure space. Now open and filling fast ,K2 is an exciting addition for the modern future of the City.